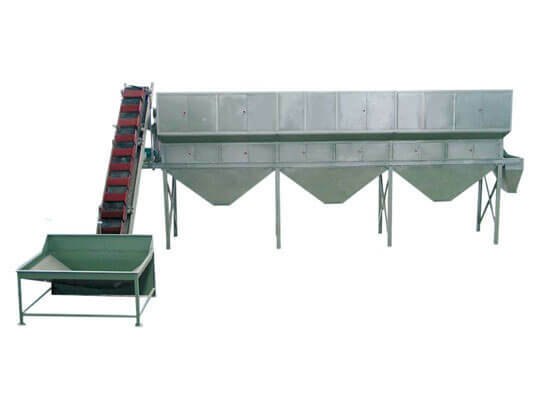 As we know, the peanut has different sizes, so the raw peanut grading machine is used to grade and sort the raw peanut in shell by size and it can grade the peanut into 2-4 sizes. This is a kind of extremely advanced peanut processing equipment making the peanut separated from a different discharging mouth. 2. Large capacity, high efficiency, and grading exactness. 4. 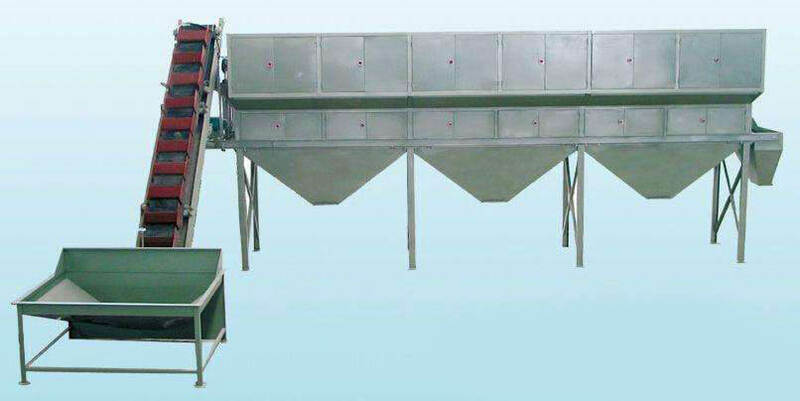 With the rotary-drum sieving & sorting, the peanut in the drum is pushed forward by the screw vane, and sorted by sieve screens of different sizes. 5. It is proper for the large-scale peanut planting farm and the peanut processing plant.